What varietal will you pick this year? Here in Northern California, we’re enjoying the warm days of July by hosting barbeques, enjoying picnics at the beach and cooling down with a quick evening dip in the pool. And of course, we’re making all this fun even better with a lovely bottle of our home made wine! But in just a few short weeks, we’ll prepare our fermenters, sharpen our picking shears and check our shopping list to ensure we have a smooth pick in the wonderful growing region east of San Francisco. Finish bottling last year’s wines. After of year of bulk aging, we normally have quite a bit of wine in carboys and kegs ready to bottle. I’ve spent the last few months washing bottles and filtering one batch at a time. Bottling is such a fun day when all of that work is done up front. Then we hold a big party where lots of wine flows and a lots of corks get used. This clears out all our containers so we’re ready to fill them up again! If you’re still bottling from last year, we can help! Choose your varietal and survey your equipment. 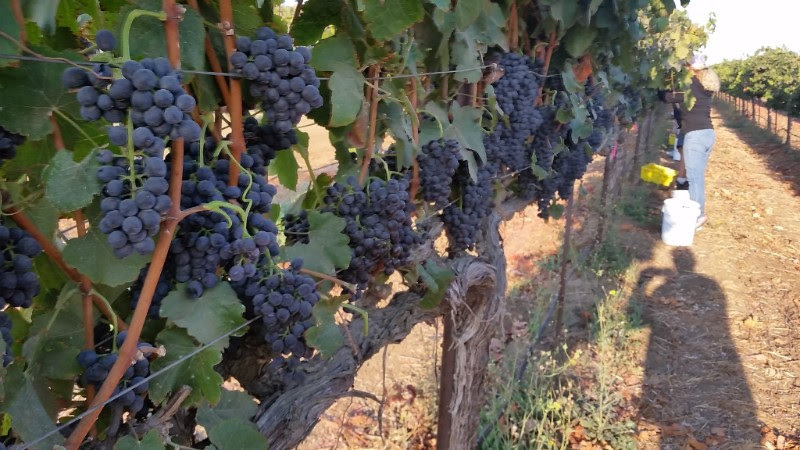 This year, we plan to pick Grenache, Syrah, and Mourvedre for a GSM blend that we’ve tasted many times in Southern Oregon. 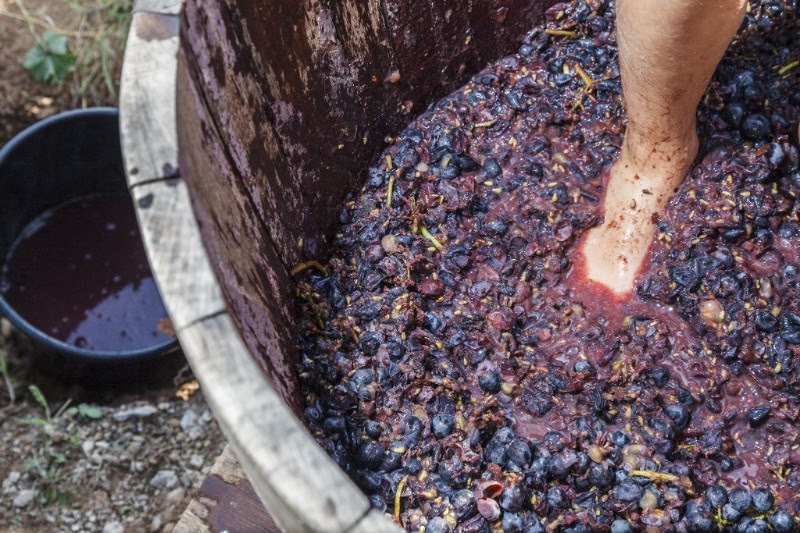 We love these varietals and have reviewed what our grape supplier has on hand. So far, we’ve only made Syrah as a single varietal and loved it! We’re looking forward to seeing how these grapes do together. Our expectation of this blend is to pick 250 lbs of Grenache and about 100 lbs each of the Syrah and Mourvedre. But we always blend to taste, so we’ll see. This should give us about 28 gallons or so of finished wine. But as we prepare for harvest, we always inspect the primaries and carboys we have to make sure there isn’t any deep scratches or stains on them. 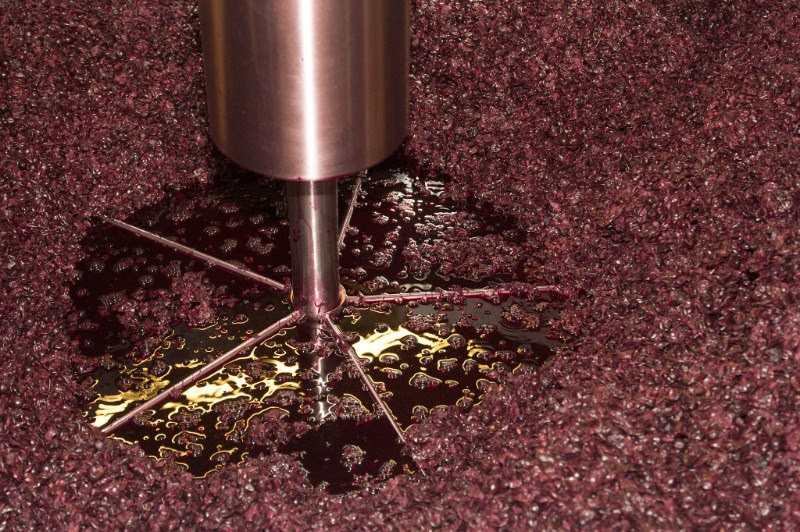 We make sure our press is ready (we have a Blichmann Wine Easy). This year, we will be aging in our new barrel to see what level of complexity the micro-oxidation adds! If any of our equipment needs replacing or repairing, we know long before we need to use it! If you need to replace or expand your equipment, we offer lots of options. Make sure you have all the additives you need. Now is when I start checking the wine making additives I need for the style of wine I’m going to make. I make sure I have the yeast I want to use, sanitizing powders, any enzymes or malolactic bacteria that I want to add. I don’t want to be caught short at the start of fermentation and realize I don’t have what I need for a healthy ferment! I know my list because I use EnoFile to check my “Start Fermentation” step from last year. In the meantime, I hope you enjoy getting ready for the very best time of year!